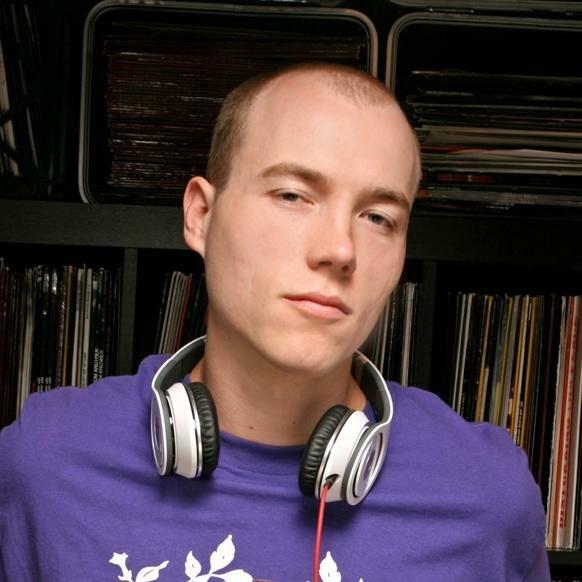 DJ Skee is one of the more visible DJs currently operating in the rap game, performing worldwide with some of the biggest names out. Born in NYC, raised in Saint Paul, Minnesota and now BASED in L.A., he's also a music/video producer, T.V. host and radio personality (on L.A.'s KIIS-FM and Sirius XM Satellite Radio), and owns and operates a record label (Skee Music Inc.), a content/production company (Skee.TV), a "retail lifestyle" chain (Tradition) and a sports company (Skee Sports). Throughout his 10-year career, he's collaborated with the likes of Nipsey Hussle, Snoop Dogg, The Game, RiFF RAFF, Travis Barker Wiz Khalifa, Jay Z, Katy Perry, Kanye West, Chris Cornell, Charles Hamilton, Freddie Gibbs and many more. Most recently, he released a remix of Drake's "Started From The Bottom" featuring JODY HiGHROLLER, and continues to host and remix artists at the Skee Lodge. Also, he's currently hosting his own show, "SKEE Live", on AXS TV. Stay tuned. In his youth, Skee's family spent time in New York, Texas and Florida before settling in Minnesota. Skee started making mixtapes at the age of fifteen. He scored his first radio gig at a local Minneapolis station when he was sixteen. Skee graduated from Saint Paul, Minnesota's Central High School a year early. He was mentored by Steve Rifkind early in his career. The Game Says He Recorded About 700 Songs For "The Documentary 2"